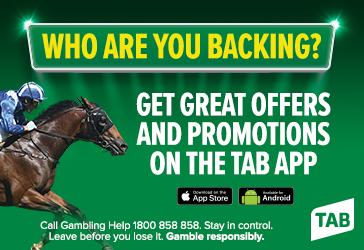 South Australian Breeders' & Owners' Incentive Scheme. 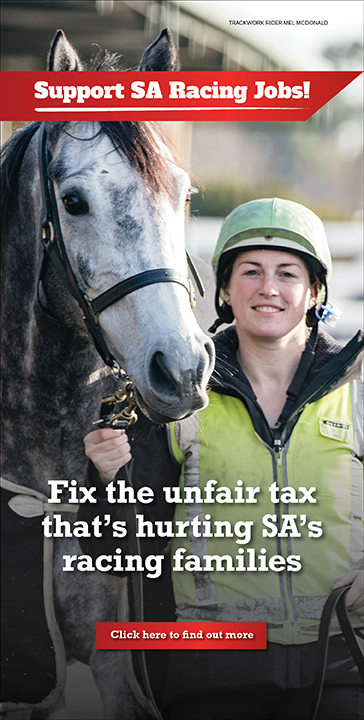 SABOIS is the South Australian Breeders' & Owners' Incentive Scheme. 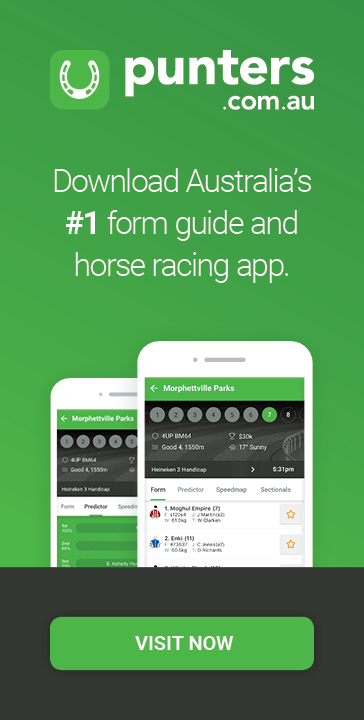 It helps maximise interest in qualified horses and provides financial rewards to breeders or nominators, owners, trainers and jockeys over and above standard prizemoney. 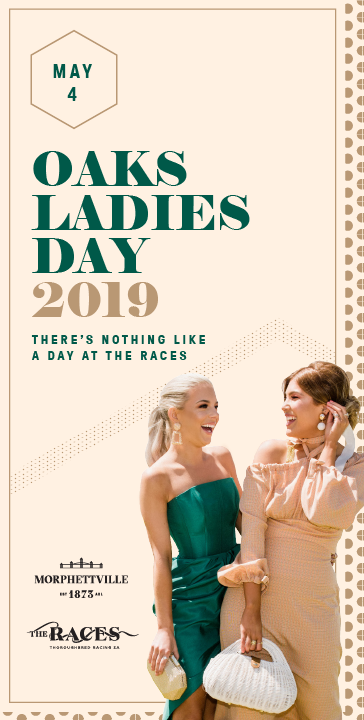 Thoroughbred Racing has also created SABOIS-PLUS which will carry a $10,000 bonus for selected races run over distances of 1800m or further. Any horse registered for the scheme as a yearling will be eligible to compete, regardless of age. Additionally, for those foals born on or after 2005, SABOIS has been broadened to include four-year-olds which are eligible to compete for bonuses in all SABOIS-programmed Maiden races. “The incentive scheme has always been designed to encourage greater levels of racehorse ownership and breeding in South Australia,” said Jim Watters, Chief Executive of Thoroughbred Racing. For further information please contact SABOIS Coordinators, David Thomas on (08) 8179 9804 or Julie Lapidge (08) 8179 9816. SA Thoroughbred Breeders have extensive information on stallions and breeding in South Australia. For contact details please click here. Information guides are also available by contacting SABOIS on (08) 8179 9804.